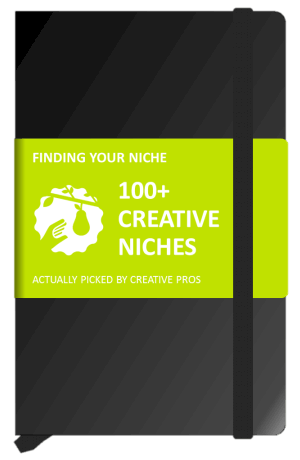 To pick a viable niche market is the single most important decision for any business, freelancer or not. If you want to be successful, the viability of the market you enter matters. Neither an awesome person (you) nor stellar creativity, design or marketing skills will compensate for a bad market. 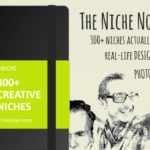 Picking a great niche tends to equal success. Picking a poor market tends to equal failure. Since 1988, Ilise Benun (MarketingMentor) has been coaching freelance and small business creatives and helping them choose their niche. 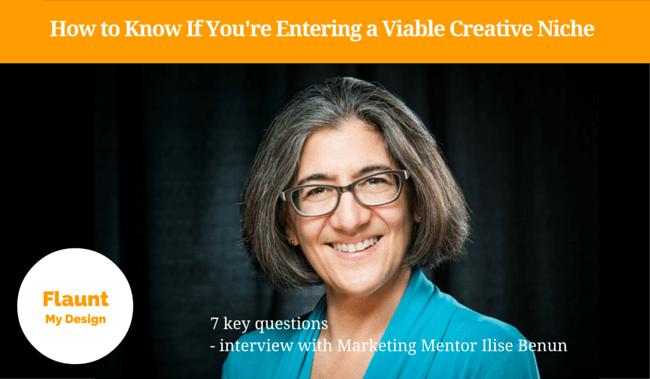 I asked Ilise “What are the key questions to ask before entering a niche?” Read her response! 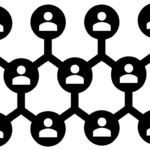 In it, Ilise identifies the 7 key questions your niche research must answer! Let's get right into it! 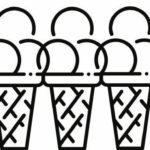 Will available projects pay the fees you need? If you need to need to charge $5,000 for a website and the market can only afford an average of $1,000, it’s not worth your time. Also, do the available projects fit with your experiences, skills and interests? 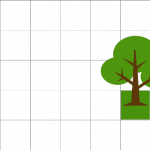 Will you be able to handle the project size? You will find this out by attending events and/or finding LinkedIn groups where you can ask a question. This is usually the best way. Networking also can get you quick answers to this question. 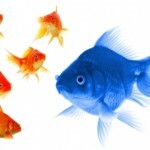 Find prospects who look like they need your help. 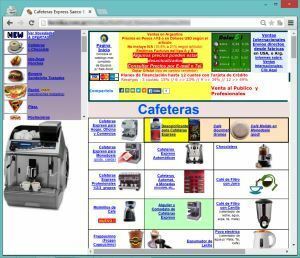 For web designers/web developers, that could be companies with either no website or an outdated/bad one. 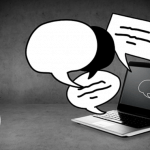 Literally, people respond positively and seem open to hear what you’re offering. 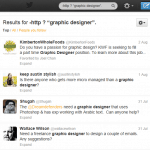 Do you want examples of viable creative niches? 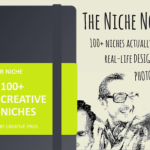 Look here for 170+ examples of niches actually picked by real-life, freelance graphic designers, illustrators and web designers. 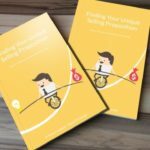 If you want to pick a niche but aren’t sure which one to pick, download MarketingMentor’s free download, The Niche Checklist.